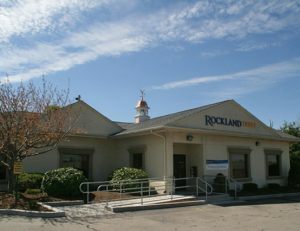 A trusted provider for banking, investment and insurance products, Rockland Trust takes great pride in its reputation for exceptional customer service. So when it was time to undertake an open remodel of their Bellingham branch, they contacted Coastal Construction. We partnered with their construction department and branch management team to devise and execute a phased-in approach. 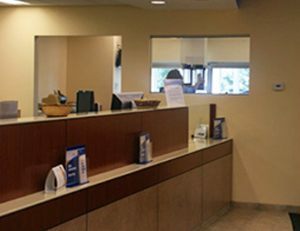 One that would not disrupt business as we created a new handicapped entrance, a new interior floor plan, finishes, flooring, lighting and HVAC, as well as new millwork to replace and refresh the existing teller line.